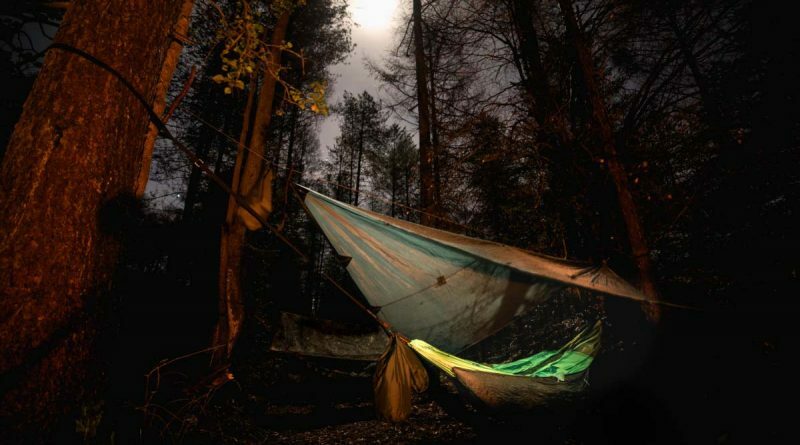 Sleeping out in the woods under a tarp with just a hammock suspended between two trees must be one of the simplest and most immersive outdoor experiences I can think of. 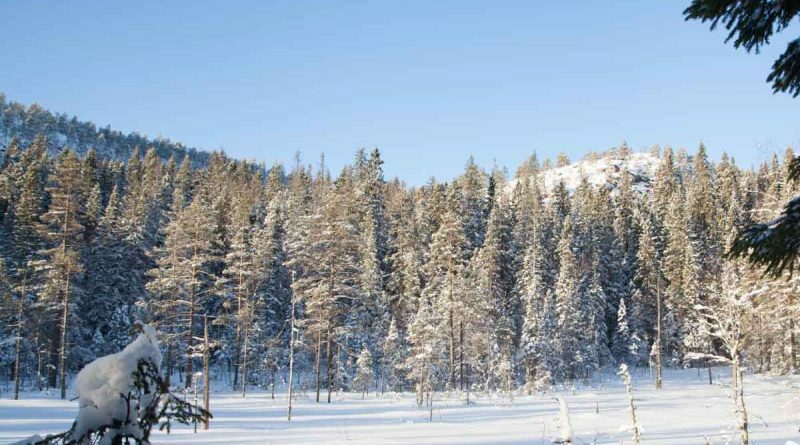 It’s pure relaxation to have nature all around you and not be enclosed in a tent or bivi. 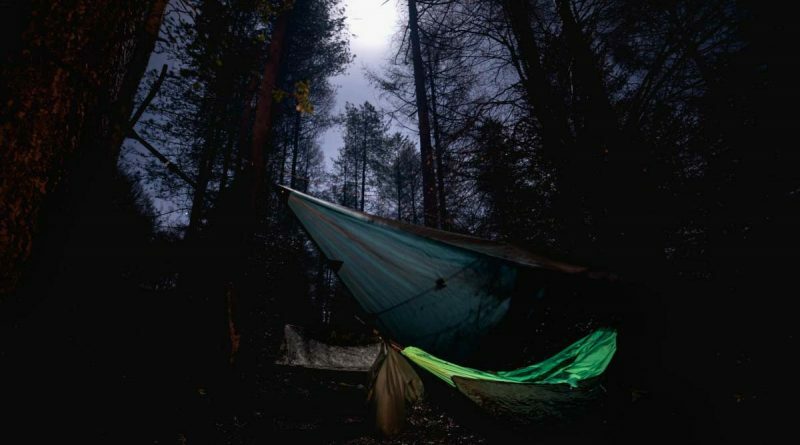 This is a full review and field test on the Thermarest Slacker Hammock. Heading off to find solitude in nature is to gain truth and stillness. This Christmas I managed to escape the norm and instead spend it in reflection sheltered within one of the most wonderful woodlands in the UK. 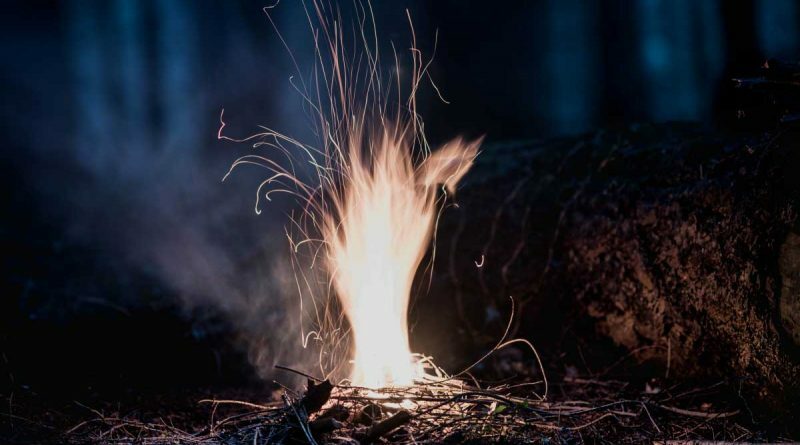 Christmas Bushcraft will become a yearly tradition I think. 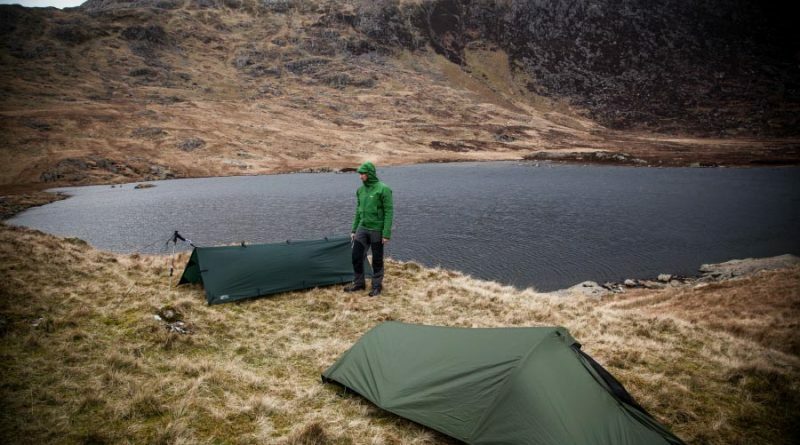 In the coldest of seasons you really do need a proper camping mattress. Sometimes when it’s warmer you can get away with it. However when the temperature drops well below freezing it’s time to get serious. 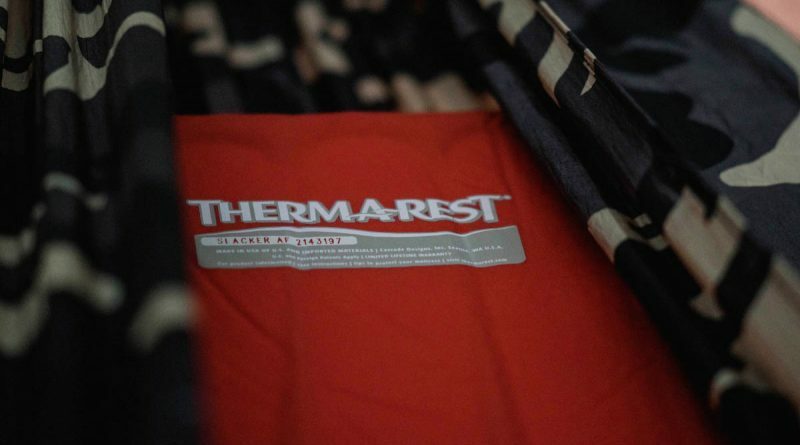 In this full review and field test we will look at the new Thermarest NeoAir XTherm. The Thermarest NeoAir All Season is by far the most comfortable and warm roll mat I have used out and about. Oh and not forgetting its small pack size! Read our full review and field test of this fantastic NeoAir camping mattress.